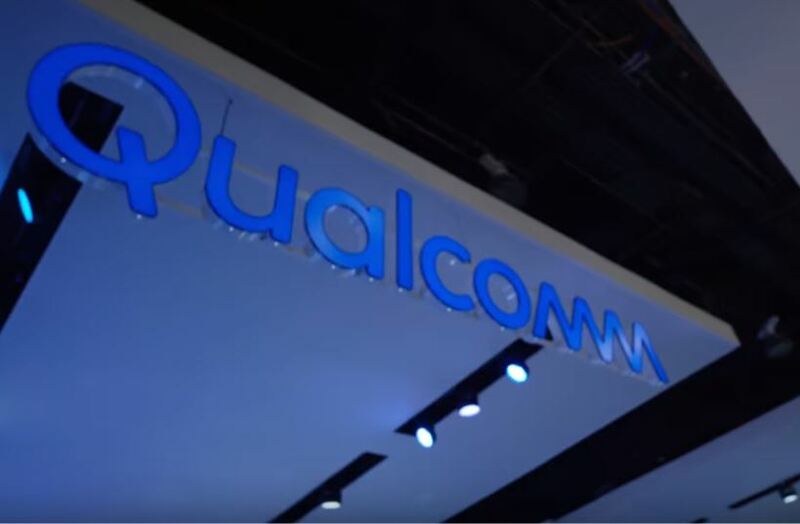 The stock price of Qualcomm (NASDAQ: QCOM) skyrocketed on Tuesday after announcing that it settled a multi-billion dollar patent litigation with Apple. QCOM shares closed $70.45 each, up by more than 23 percent. The stock climbed further by more than 5 percent to $74.39 per share during the after-hours trading. Its market capitalization increased to more than $85 billion. Apple and its manufacturing partners were set to start a jury trial against Qualcomm in a federal court in San Diego on Monday. The iPhone maker accused the chip maker of illegal patent licensing practices. It was seeking as much as $27 billion in damages. On the other hand, Qualcomm alleged that Apple compelled its longtime manufacturing partners to stop paying certain patent licensing fees. The chip maker was seeking up to $15 billion in damages. In a press release on Tuesday, the technology companies announced that they reached an agreement to end all ongoing litigation. The settlement included Qualcomm’s lawsuit against Apple’s contract manufacturers. The chip maker and iPhone maker did not disclose the details of the settlement agreement. However, the companies revealed that they entered into a six-year global patent license agreement including a two-year option to extend. The technology companies also reached a multiyear chip supply agreement. On the other hand, Wedbush Securities analyst Dan Ives noted that Apple is going after the intellectual property (IP) dispute with “full steam ahead. He added that the “fears of a loss in the courts was a major overhang” on Qualcomm. The settlement was a “major win” for the chip maker.